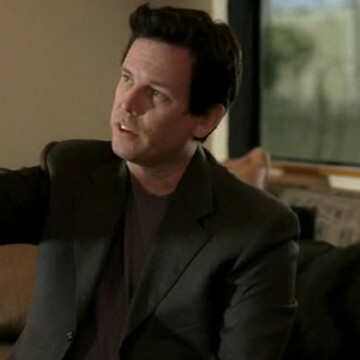 Chuck Pacheco plays the part of a producer on the fictitious Nick Cassavetes movie during Entourage’s season seven premiere. He hangs out alongside Cassavetes as the two try to persuade Vince to perform his own stunts for their film. Though the film depicted in season seven isn’t real, Pacheco is a real producer and has worked on several of Cassavetes’ movies, including The Other Woman and 2004’s The Notebook. He had a small acting part in the latter.